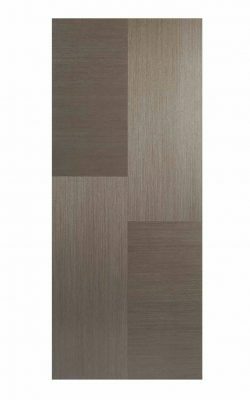 Available as a Fire Door (44mm) version and as a standard variant and a 1-light variant. Chocolate Grey Hermes Glazed 2L. 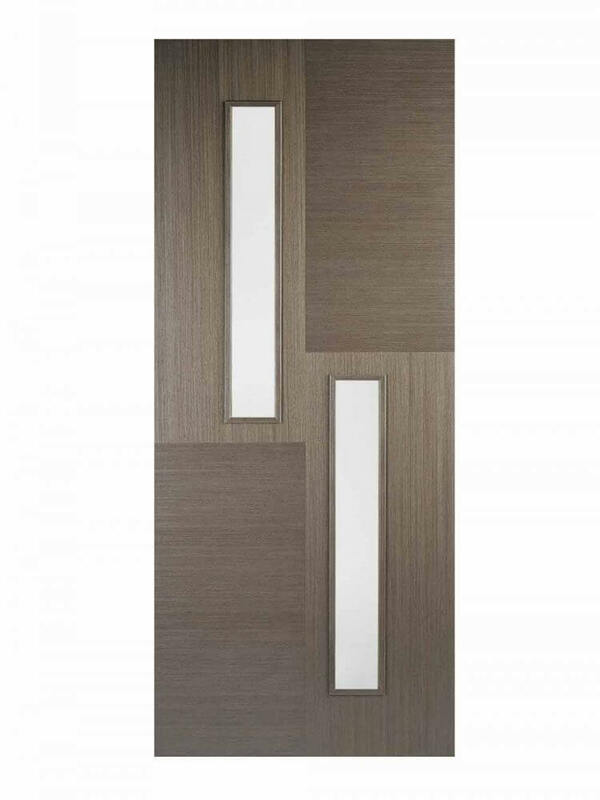 This Hermes door features two offset clear glazed panels. Pre-finished Chocolate Grey asymetric wood grain patterns and raised mouldings. 2 Lights with Clear Glass.